All of our venues are available to rent and have hosted a variety of events ranging from live performances with national touring companies and orchestral concerts, to local dance productions and community theater groups. Elegant dinners have been held on our stages and on multiple levels of our Grand Lobby. Amaze your guests with the dramatics of our theatrical environment. Corporate presentations and lectures take place on our stages and world-renowned artists have performed live broadcasts and made audio recordings for broadcast on national networks. 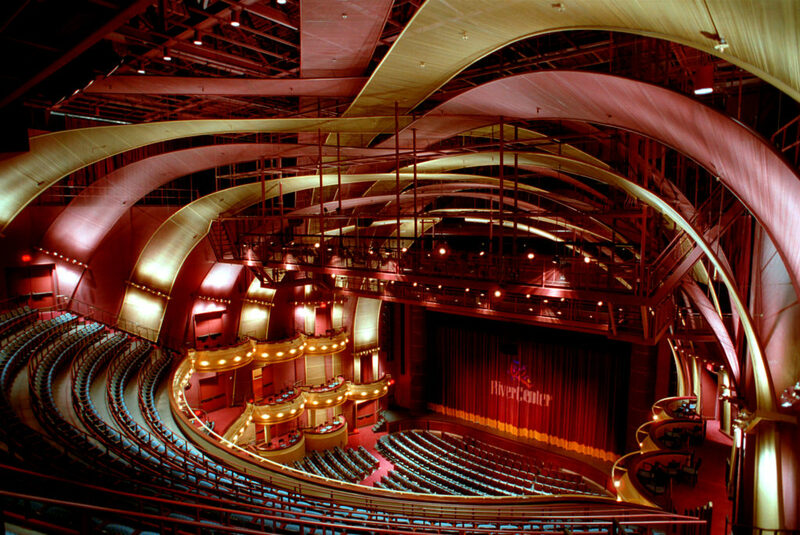 RiverCenter’s experienced, dedicated staff ensures the quality and ease of production from staging to guest services. Contact Jim Rutland at 706.256.3607 or jrutland@rivercenter.org for venue availability.